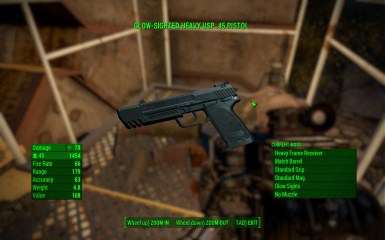 The G3 and USP 45 mods were both modifying the same Gunner leveled list. Essentially, if you load both mods, the one being loaded second would prevent the first mod from spawning. 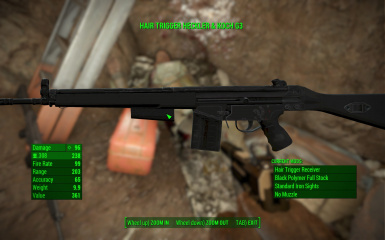 This patch fixes that issue, allowing both weapons to spawn with appropriately leveled Gunners. I've also fixed the issue where the weapons would only spawn with their default configurations. Now, both the USP 45 and G3 will spawn with varying mods on appropriately leveled Gunners (and Raiders, for the G3).